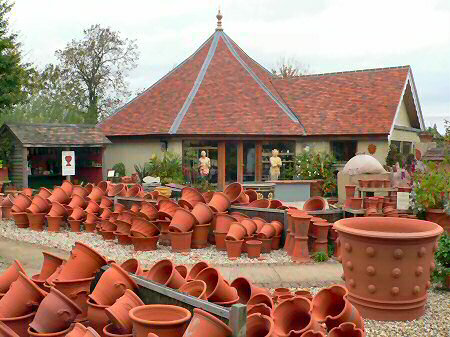 Established in 1976 by Jim Keeling, Whichford Pottery is a family business with a world renowned reputation for quality, design and service. With a skilled team of 25, we produce handmade frostproof flowerpots that are beautiful, durable and full of character. Each flowerpot comes with a ten year frostproof guarantee. Visit our website and see what else we have to offer including the new Straw Kitchen. We are proud to be supporting Shipston Home Nursing and are delighted to announce Whichford Pottery as the new home for the Armscote Manor Lecture Series and the Empty Bowls fundraising event.